The “Internet of Things” is coming of age. This network of objects embedded with sensors, electronics, software, and connectivity promises to generate mountains of data. 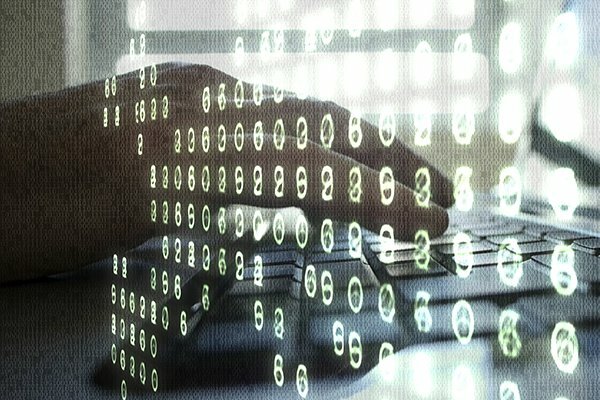 New approaches in data science and analytics will be needed to convert the data into actionable information. When it comes to using that information to improve quality of life, the possibilities are endless. Digital devices working together as smart systems can sense, act upon, and communicate about a situation. They can recognize patterns, make predictions, and support human decision-making. Smart systems can optimize the use of dwindling natural resources. They can enable self-sufficiency for those who need extra assistance in their daily lives. They can provide energy security across the nation. The University unites experts across disciplines—materials science, computational sciences, design disciplines, and social sciences—to develop smart systems that anticipate tomorrow’s needs. 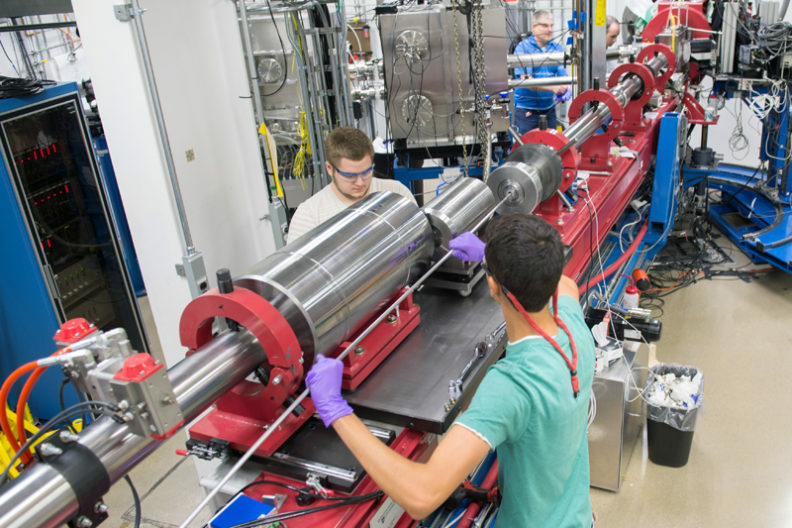 In partnership with the U.S. Department of Energy, WSU leads the nation’s efforts to increase the reliability and efficiency of America’s 100+-year-old “grid,” or electric power infrastructure. New technologies promise to dramatically raise energy efficiency, incorporate renewably generated power, heighten security, and help prevent blackouts. 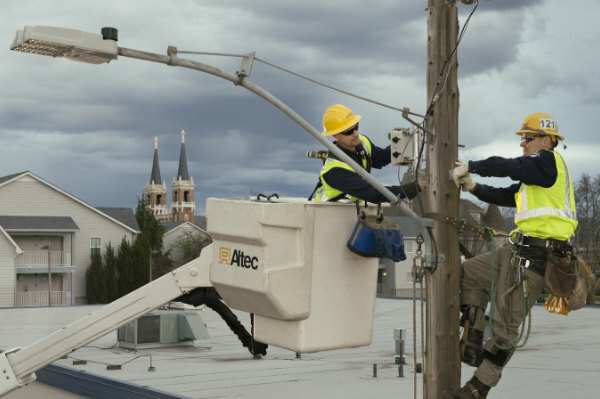 To demonstrate, WSU power engineers converted the city of Pullman into the region’s first Smart Grid community. Working in collaboration with Battelle, the U.S. Department of Energy, and local and national industry leaders, engineers automated many parts of the city’s electric distribution system. The project proved that smart grid technology can deliver energy more efficiently, as well as more safely, securely, and reliably. WSU researchers are designing smart environments that automatically monitor health and assist older adults and people with disabilities. Their innovations could help elderly loved ones stay in their homes longer. But that’s just the start. Smart environments will allow individuals to be more productive and self-sufficient. They could make buildings more energy efficient. They could build new connections within and among communities. Infrastructures could become more sustainable and secure. The Composite Materials and Engineering Center develops new building materials and innovative structural systems from sustainable resources. Its innovations advance resource conservation and solve critical problems at the same time. 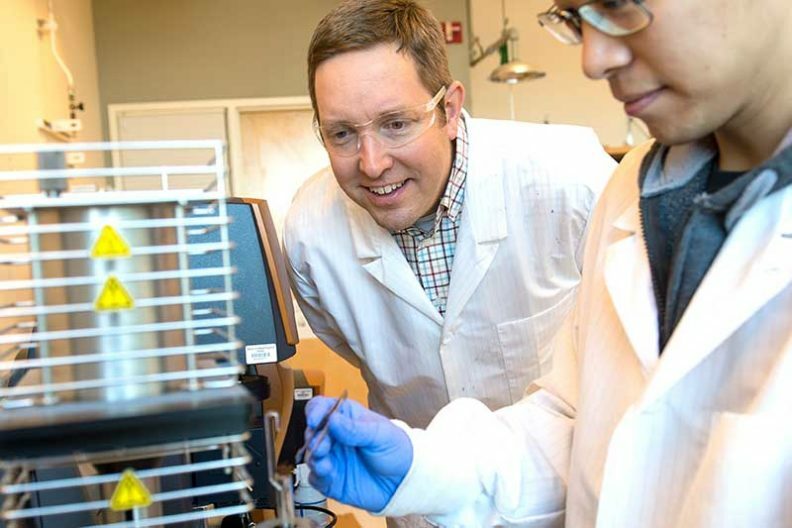 For example, the Center’s scientists are working to improve the performance and manufacturing process of cross-laminated timber or CLT, which alternates layers of stress-rated lumber to form thick, sturdy plates. 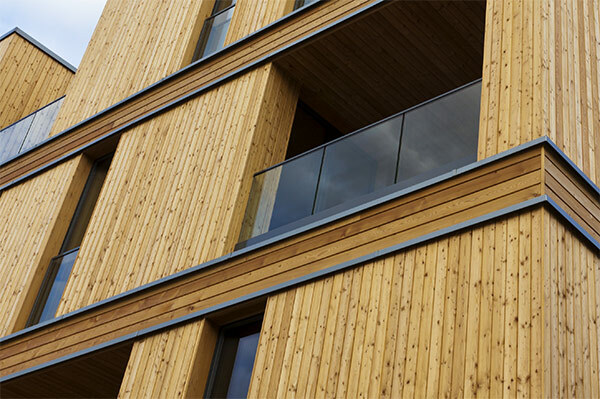 CLT’s strength and fire resistance make it a suitable alternative to steel and concrete. Its advantages include carbon sequestration and reduced construction times. 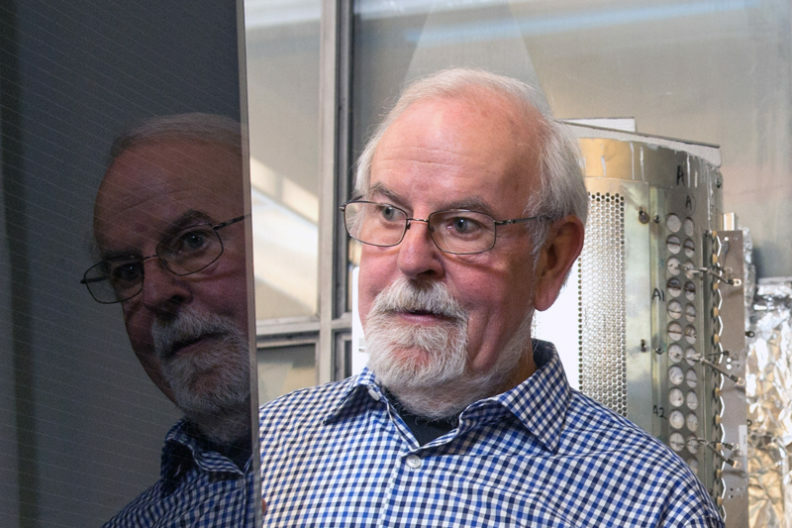 In April, 2015, an IBM researcher leading the company’s effort to build a quantum computer wrote, “We’re entering what will come to be seen as the golden age of quantum computing research.” If and when a practical quantum computer becomes reality, it will both revolutionize digital technology and create a tool of phenomenal hacking power. By the year 2020, more than 70 million Americans will be at least 60 years old. Almost all of them will prefer to live in their homes, living independently as long as possible. This creates a host of challenges as older people can struggle with daily tasks, have safety concerns, and have difficulty taking care of daily needs without assistance. 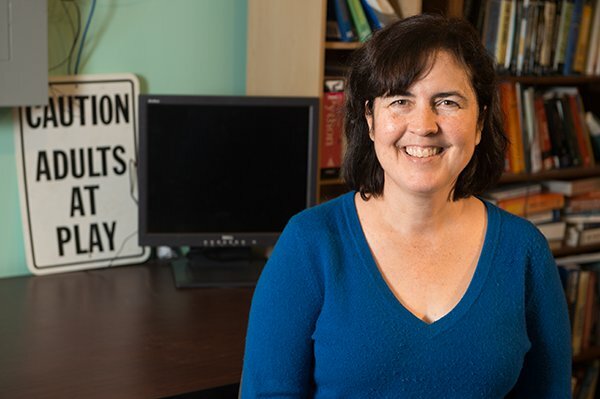 Diane Cook, director of the Smart Homes Project in the Center for Advanced Studies in Adaptive Systems, is working to meet these challenges by designing homes that, in effect, think. Finding interdisciplinary answers to advanced materials science problems. The clean room offers microelectronics fabrication facilities to develop and test materials and sensors. A research and educational facility for the imaging and ultrastructural study of biological and non-biological materials. Available to all WSU researchers and students, the Center provides electron microscopy and light microscopy equipment for observation and analysis of a diverse array of specimens. Promoting interdisciplinary research and education that foster health and well-being in sustainable and culturally relevant ways. Helping to establish WSU as a leader in the development of integrated solutions to the global spread of human and animal diseases and the health effects of poverty, pollution, and poor nutrition. Serving as a hub for multidisciplinary research, education, and innovation in nuclear science and technology. Addressing societal challenges in global security, human health, energy, and the maintenance and restoration of environmental quality. An IGERT to support health care was recently concluded. The program supports Interdisciplinary training in gerontechnology. Recently received GAANN, or Graduate Assistance in Areas of National Need, funding will continue graduate training in this area. Among several programs is one that focuses specifically on smart environments. Find out more about the University’s research pertaining to smart systems.